Last year was a scary year in healthcare cybersecurity. A hack of Banner Health breached up to 3.7 million records. Another data breach at 21st Century Oncology resulted in multiple lawsuits being filed against the organization. When a third party gained unauthorized access to computer systems at Valley Anesthesiology and Pain Consultants, almost 900 thousand patients, employees, and providers had to be notified. These are just a few examples of the biggest incidents in the news—smaller security failures are happening all the time. Patient records are extremely sensitive, so healthcare organizations have to be especially vigilant about securing their data. Additionally, they need to be able to prove compliance with HIPAA. In an industry that involves constantly moving and updating patient records, maintaining security and compliance requires a robust method of protecting any transfer of data. That’s why no healthcare cybersecurity strategy is complete without a managed file transfer (MFT) solution. Why Not Use a Basic File Transfer Tool? Many EHR or network monitoring software already implemented within a healthcare organization include some secure file transfer capabilities, so it’s easy for IT professionals to ask: “Why not just stick with the basics?” While some of the add-on file transfer tools may protect sensitive data in transit, there are several crucial features that a complete managed file transfer solution can perform. Supports varied platforms, protocols and encryptions: A good managed file transfer platform will support a variety of protocols, such as SFTP, FTPS, and HTTPS, and encryption standards like AES and Open PGP. It may be necessary to select different methods for each transfer based on your partner’s requirements. Centralized system for organized monitoring and reporting: For many healthcare organizations, regular monitoring and reporting of file transfers is a requirement for compliance adherence. The ideal MFT solution provides a single tool capable of handling all your transfers out of one area, whether that be server-to-server batch file transfers, user-to-user ad-hoc file transfers and person-to-person file collaboration. A centralized area simplifies the ability to monitor and report all transfer activity. Controls user access: HIPAA requires that organizations prevent unauthorized access to files. Of course, this can mean hackers with malicious intent, but you should also have protocols in place to protect data from internal actors. A 2015 study found that internal actors were responsible for 43% of data loss. That includes both intentional and accidental security failures. MFT software with role-based security options can limit each user to the servers and the functions of managed file transfer that they absolutely need to use. Individual files and folders can be restricted to certain users or user groups. Since every user has a unique user ID, all their activity can be tracked—essential if you face an audit. 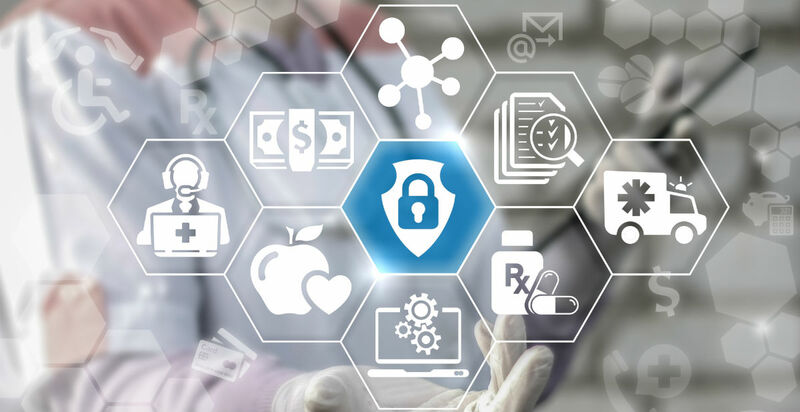 Facilitates HIPAA compliance: Modern IT environments and the volume of electronic records stored by healthcare organizations are far larger and more complex than what existed HIPAA was first enacted. Although many organizations got by with FTP-based tools or custom scripts in the past, the best way to meet HIPAA requirements today is with an easy-to-use, comprehensive managed file transfer platform. In addition to providing the required security protocols and encryption, a good MFT tool will generate detailed audit trails and reporting of every file transfer, identifying the users, the recipients, and the file names transmitted. Just what an auditor needs to see. Simplifies and automates transfers: Configuring each file transfer in a way that is secure, compliant, and meets the individual needs of each business partner is extremely time consuming. Too many manual steps in the transfer process can make a high volume of file transfers impossible to manage, not to mention error-prone. The automation capabilities of managed file transfer software can streamline data transfer processes and reduce the potential for mistakes. 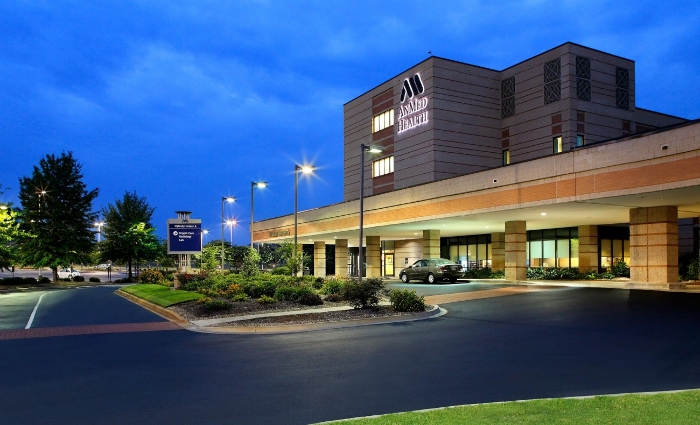 When health system AnMed Health made the decision to replace outdated file transfer systems with GoAnywere MFT, their new ability to support SFTP and PGP encryption increased the number of vendors AnMed could perform simplified, and secured transfers with. But that wasn’t the only benefit. Using managed file transfer eliminated the need for third-shift data center staffing and saved programming, operations, and network staff over 500 hours a month. How much money do you estimate that 500 hours a month could save your healthcare organization? Another useful improvement was automatic notifications and greater visibility into the status of file transfers. Previously, the AnMed Health team often only found out about a problem when they received a call from a vendor. A robust MFT solution will alert you if something goes wrong, allowing you to attack the issue without delay. Ready to see for yourself? Schedule a demo of GoAnywhere MFT to see how easily your file transfer process can be secured, automated and centralized.